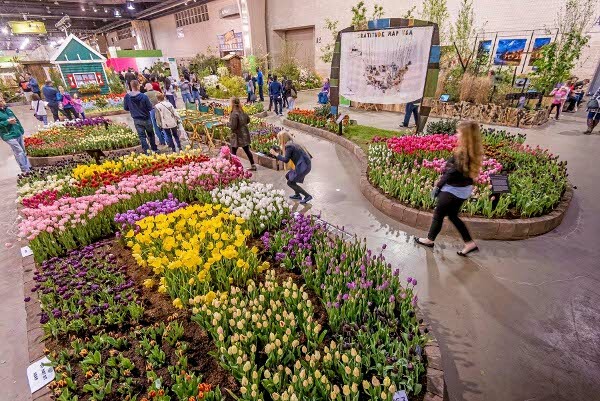 Saturday, March 11th is the magic date when the Philadelphia Flower Show opens its doors at the Pennsylvania Convention Center, 12th and Arch Streets in Philadelphia, Pennsylvania to hordes of eager visitors. 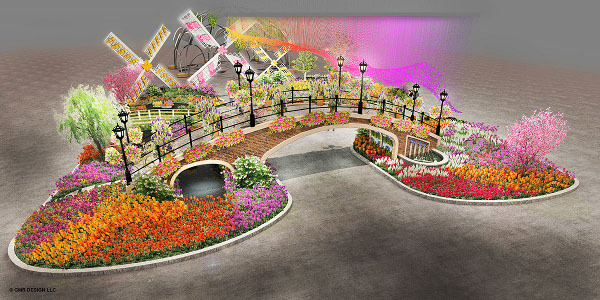 This year's theme celebrates the Colors of Holland: Flowering the World. 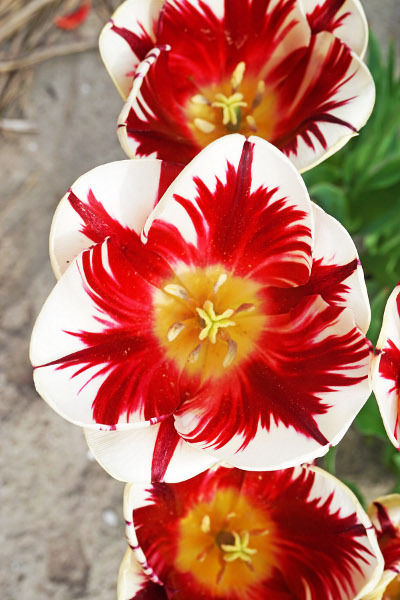 So of course we can expect tulips, masses of tulips. But there will be so much more! But imagine that there are people too. 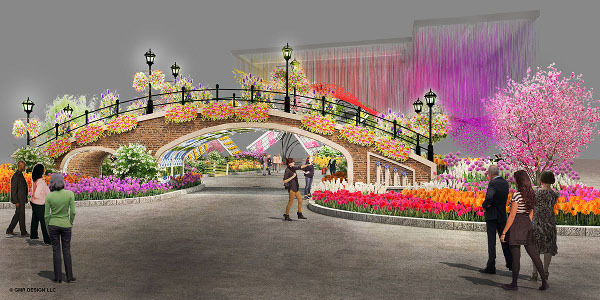 And having passed under the arch the people will see gardens. 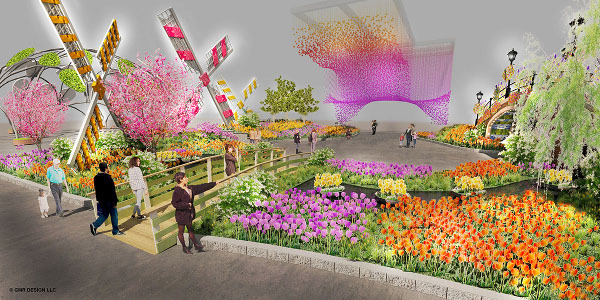 The sails of Holland's iconic windmills will decorate the gardens. 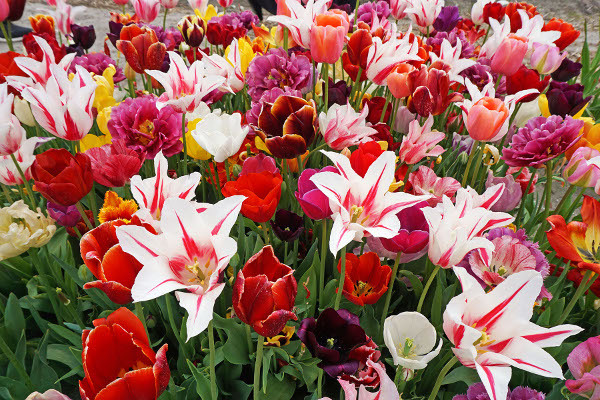 have a magnificently bulb-filled display garden. But there will be so much more. Other gardens. Horticultural classes for well grown plants from cacti and succulents to (what else?) 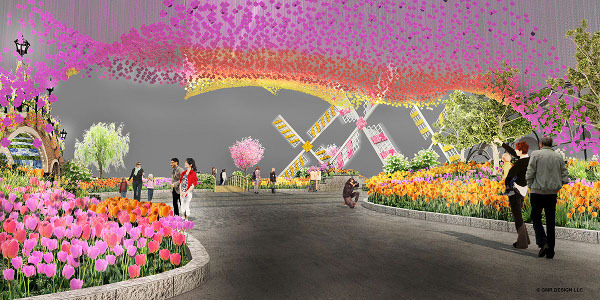 bulbs to topiary to more. Flower arrangements from miniature to a full size room with bouquets to embellish them. Painterly pictures made from pressed flowers. "Jewelry" made from plant parts - seeds and pods and leaves and "stuff." Plants for sale. Cut flowers for sale. Seeds. Decorative garden objects and tools and more and more and more. Are you ready? Set? Planning to go?